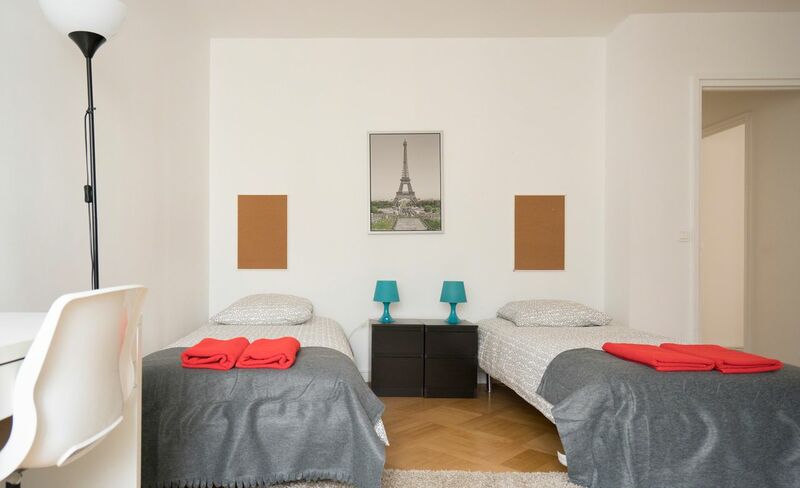 At Comforts of Home - 34 Rue Jean Giraudoux, you’re a few minutes’ walk from the Arc de Triomphe, one of the capital’s most recognisable landmarks. Pay your respects at the Tomb of the Unknown Soldier, then climb the arch for beautiful views of the city below. Wander the length of the Champs-Élysées, stopping to explore the avenue’s upscale boutiques, or for brunch at French-Russian tea room Café Kousmichoff. In the afternoon, admire Monet’s famous Water Lilies painting at Musée de l'Orangerie, spend an hour reading beneath the trees in Jardin des Tuileries, then catch a matinée performance at Théâtre du Rond-Point. 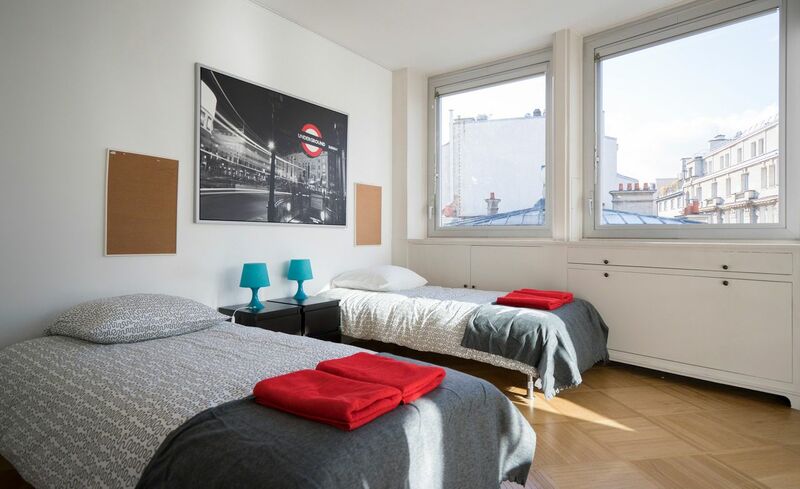 With Kléber metro station a two-minute walk from your front door, getting to classes from your fully furnished apartment at Comforts of Home - 34 Rue Jean Giraudoux couldn’t be easier – no matter which of the city’s campuses you’re headed to. École Françoise Morice is within five minutes on foot, while Sabi University and the American University of Paris are within a 30-minute stroll. In between lectures, use the metro to explore the rest of Paris. Take a Bateaux-Mouches cruise down the River Seine, or organise a day trip with friends to the magnificent royal palace at Versailles. Whether you choose a private room or one shared with a friend, Comforts of Home - 34 Rue Jean Giraudoux will soon feel like home. Catch up on your beauty sleep on your comfy double bed, or make the most of your all-inclusive utilities with a long, hot shower. 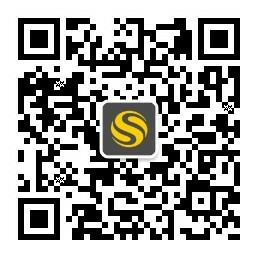 Afterwards, use the free Wi-Fi to get started on your assignments. All tenants are required by the landlord to pay a €3,000 fee. With renter’s insurance and 24-hour emergency assistance included in your rent, as well as English-speaking customer service staff to answer your questions, you'll be well looked after. With work out the way, throw your laundry into the washing machine, then take a 10-minute stroll to the supermarket up the road. Use your purchases to cook dinner in the kitchen, then invite your friends over to eat around the dining room table. With an on-site maintenance team and a monthly cleaning service, the practicalities are taken care of – leaving you free to have fun. Celebrate a special occasion with a night out at Russian nightclub Chez Raspoutine, or with champagne and live jazz at local piano bar Le Speakeasy. Wir haben leider keine Unterkunft gefunden, die deinen Wünschen entspricht.Alle Mehrbettzimmer in Comforts of Home - 34 Rue Jean Giraudoux ansehen. 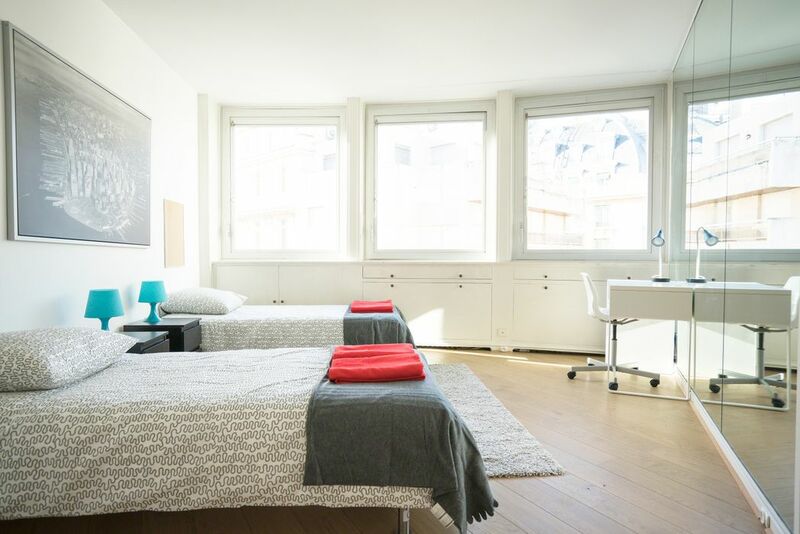 Wir haben leider keine Unterkunft gefunden, die deinen Wünschen entspricht.Alle Privatzimmer in Comforts of Home - 34 Rue Jean Giraudoux ansehen.